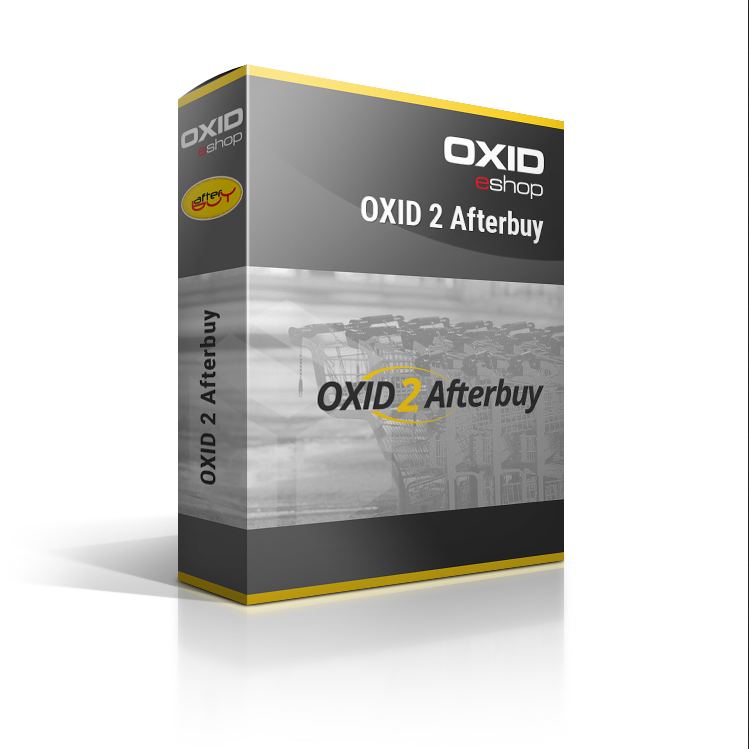 OXID eXchange | FATCHIP OXID Afterbuy Connector 1.2.1 | Stable | EE, PE | 4.7.x/5.0.x - 6.1.x | Module, Themes, Language Packs direkt herunterladen! Our plugins are delivered open-source and are tested up to PHP 7.1. Please fill out the PDF in the download section and send it - including a proof of payment - to us, preferably via email. Afterbuy is one of the leading E-Commerce Solution worldwide with more than 120.000 registered Users.